Some of my earliest memories are the smell of clay from my grandmother's pottery studio and the smell of wax and bronze from my father's sculpture studio. Growing up in these creative environments enabled me to explore my imagination and creativity at a very young age. 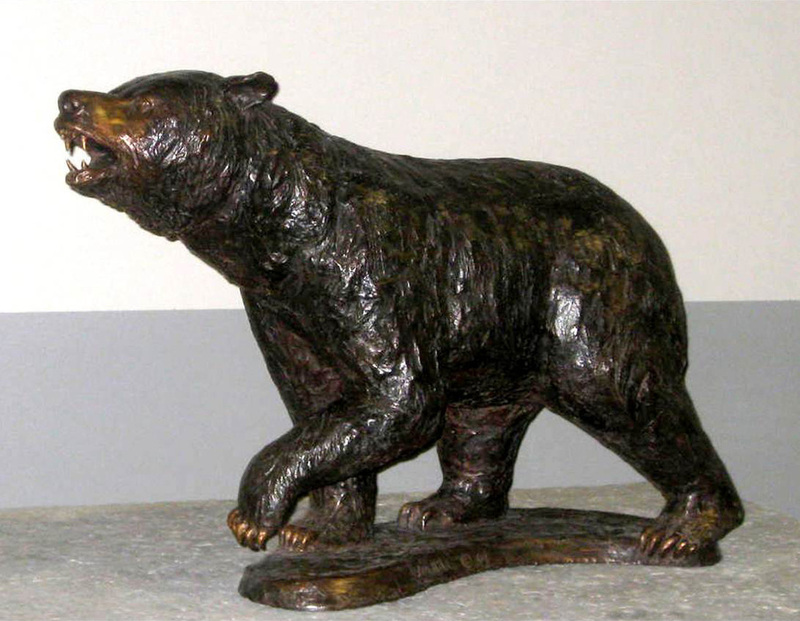 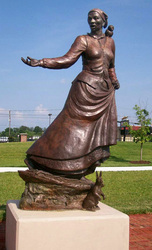 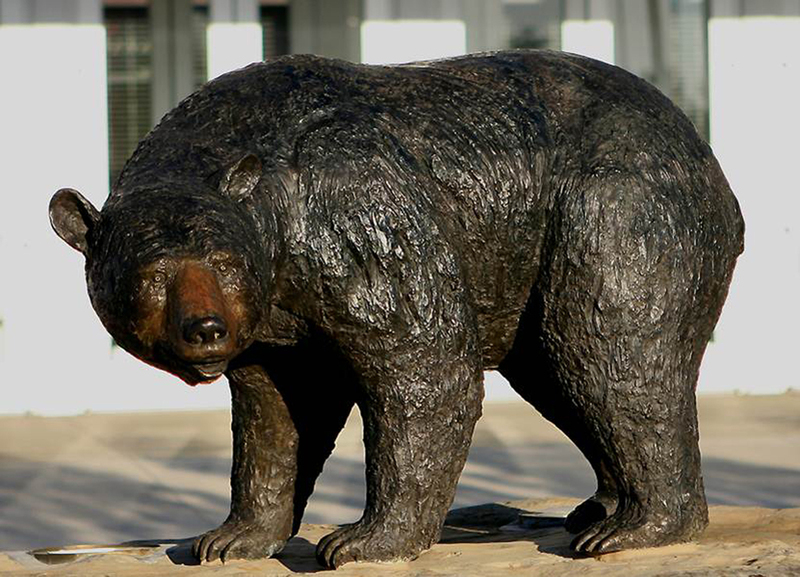 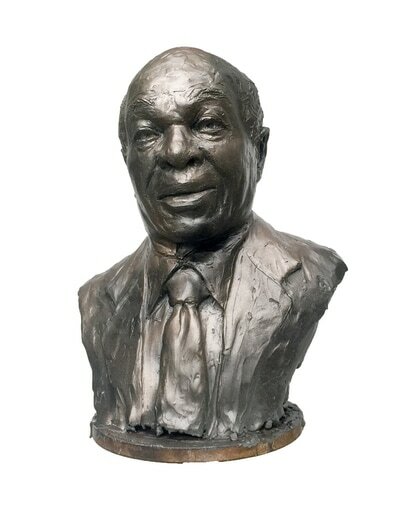 Since then, I have sculpted and cast several public bronze statues for notable Universities and associations. 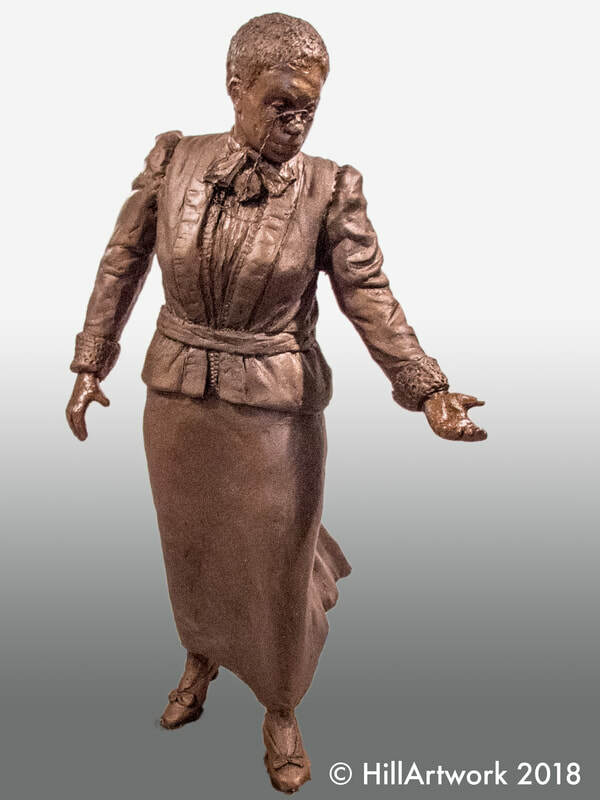 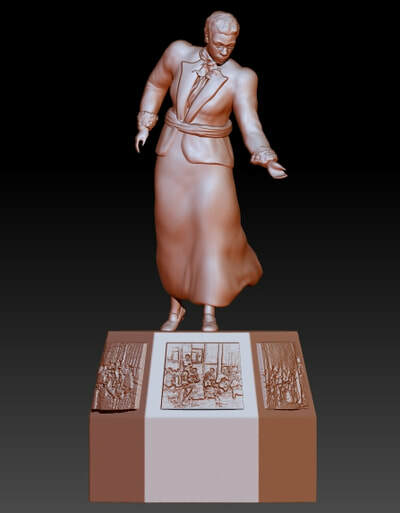 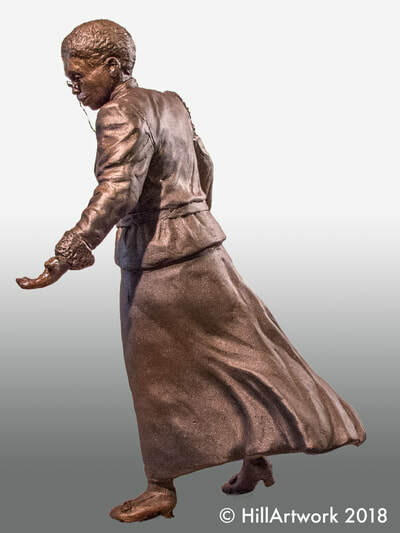 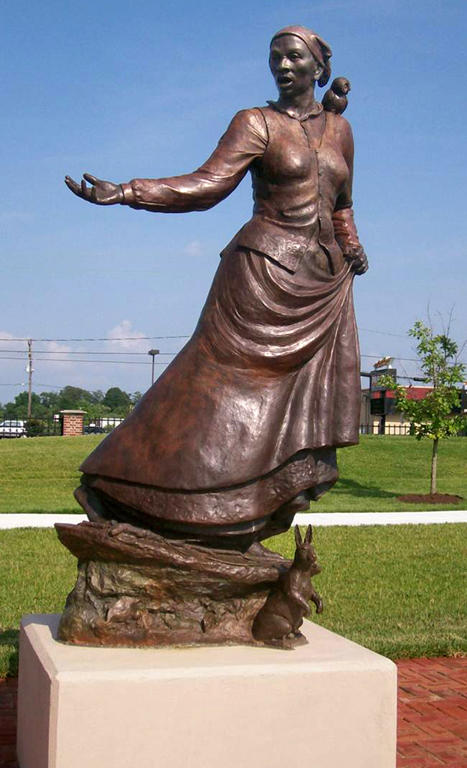 I am currently designing and sculpting a life sized figure of Jennie Dean, founder of the Manassas Industrial School for Colored Youth for the City of Manassas.